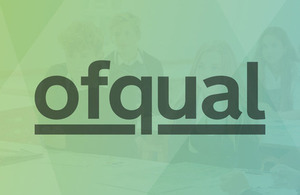 Construction Excellence in Learning Limited (CELL) is no longer an Ofqual-recognised awarding organisation. Construction Excellence in Learning Limited (CELL) has surrendered its status as an Ofqual-recognised awarding organisation. CELL informed us in 2018 of its imminent intention to surrender recognition. The surrender took effect from 19 March 2019. From this date, no qualifications offered by CELL are regulated by us. CELL previously had 16 regulated qualifications and issued 4 certificates in England in the last year. We understand no learners are affected by this surrender. When awarding organisations are considering surrendering their recognition, our recognition team stand ready to discuss the options for proceeding whilst ensuring learners are protected. A full list of currently recognised awarding organisations and regulated qualifications can be found on the Register of Regulated Qualifications.